Nigel has over forty years experience in Photography covering all aspects of the profession. 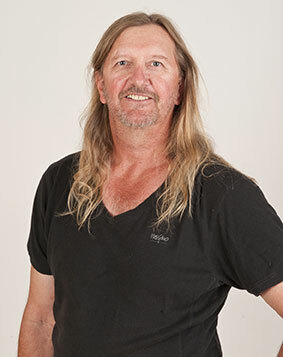 For the past fifteen years he has taught and guided photographic tours throughout the Kimberley. He mentors clients in camera technique, camera confidence, composition, the importance of light and the effect that it has on the subject. He is now based in Fremantle and is offering one on one tutoring / mentoring classes. Whatever your level of photography he can cater to your needs. For details and enquires please contact us for further information.